MCC is devoted to promoting and providing education to those who have no access to basic education. 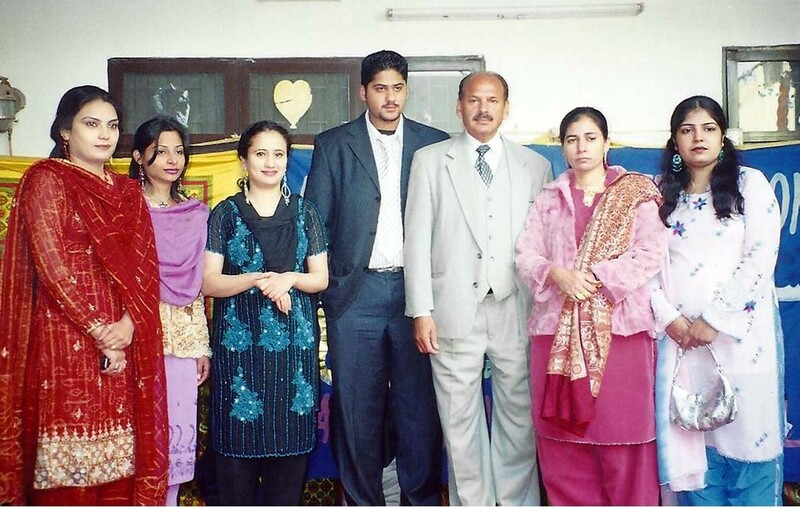 Over the years MCC has established two schools; one in Ghaziabad, Lahore; which is a women’s sewing and academic school and the Other is a primary and secondary school in Hassan Town, Lahore. Most recently MCC built and funded a mosque and education centre in Ayoon, Chitral. PAK-UK welfare centre (under the umbrella of MCC) womens sewing and academic school. 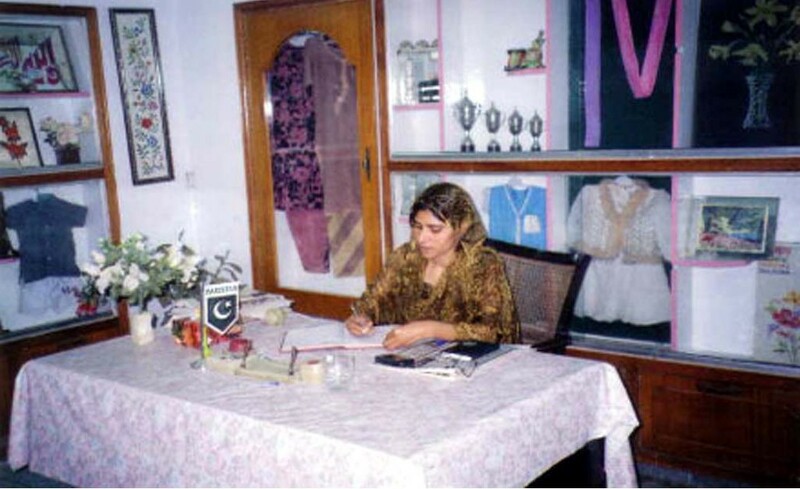 Headteachers office at Ghaziabad school, Lahore. Sewing class at Ghaziabad school. A class at the Ghaziabad school. A class at the Women’s school. MCC funded school in Hassan Town, Lahore. 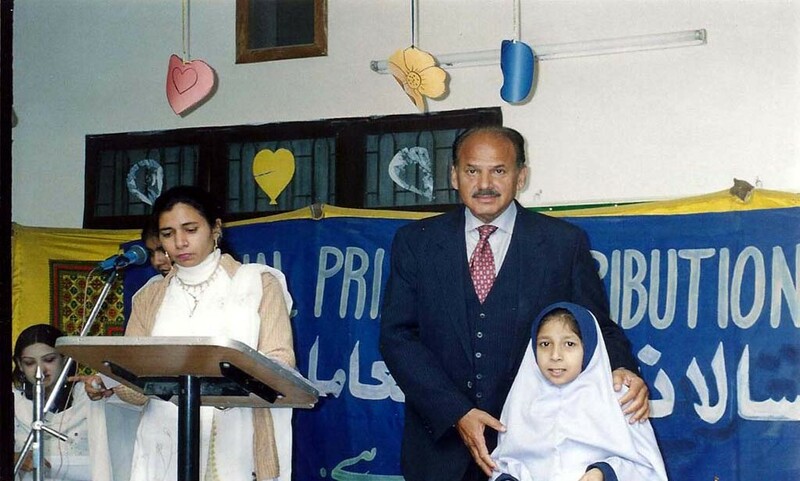 MCC Chairman at MCC funded school’s award ceremony in Hassan Town, Lahore. MCC Chairman; Afzal Khan with distinguished guests at Hassan Town school award ceremony. 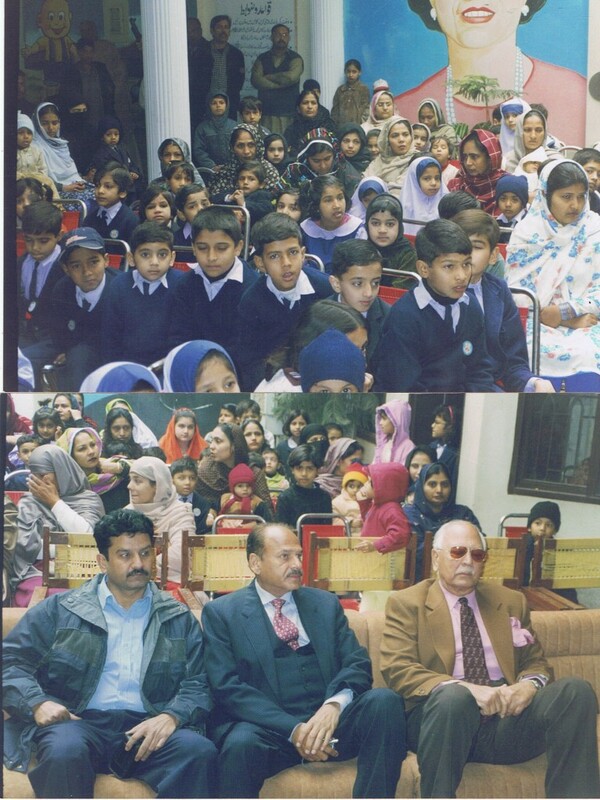 MCC Chairman;Afzal Khan awarding students at MCC school in Hassan Town, Lahore. 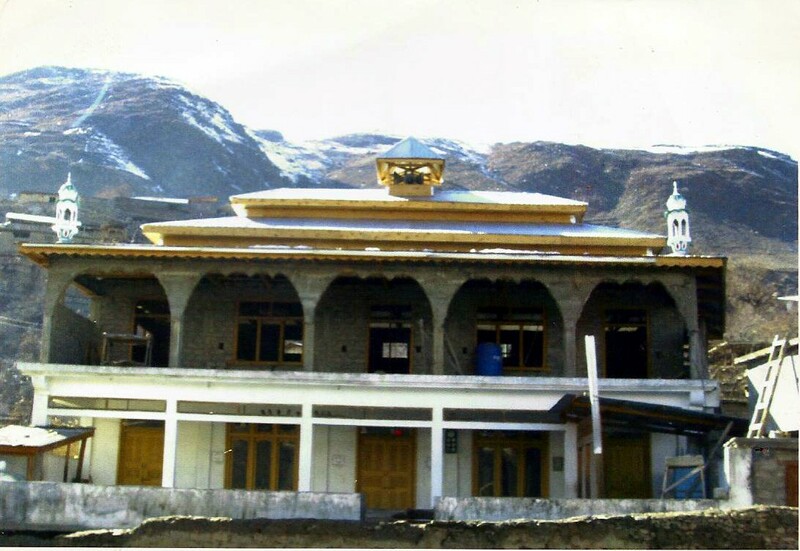 MCC funded and built Mosque and education centre in Ayoon, Chitral. 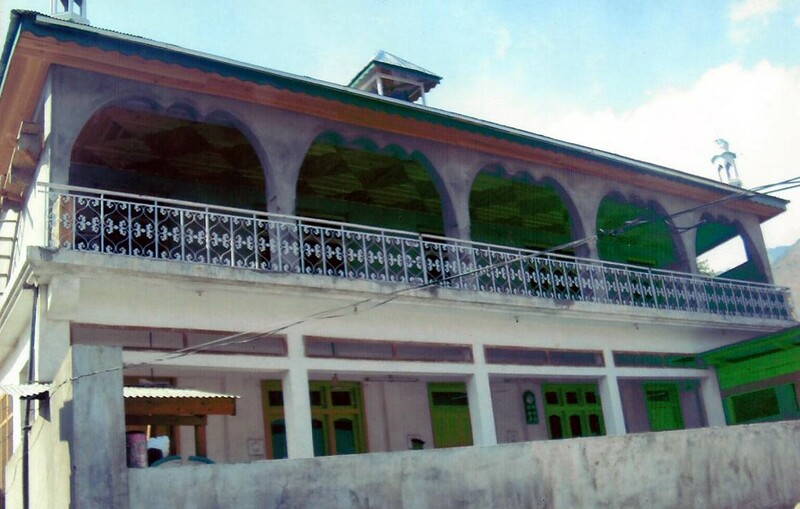 MCC funded Mosque and education centre in Ayoon, Chitral.